"The story of the album goes on. Our hero has escaped from the mental asylum and he is in a desperate search for a hiding place. He founds an abandoned house and during his hide, he finds out some things about his past and present. 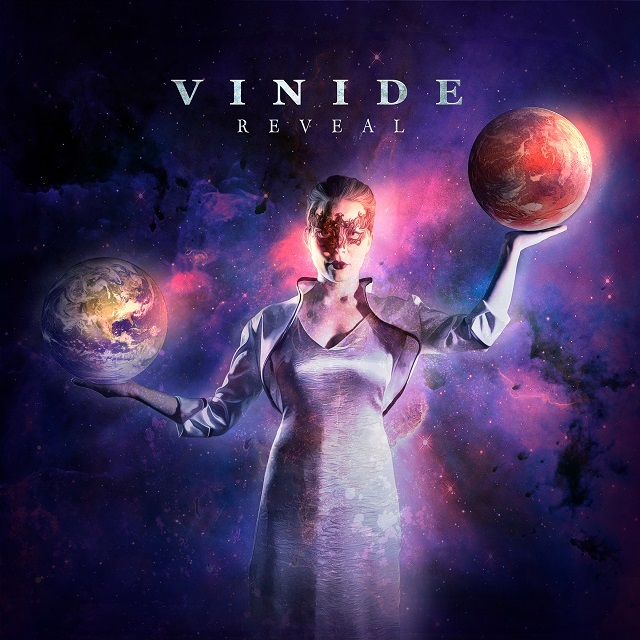 Vinide is going to make some video releases concerning about the ”Reveal” album. After that, the band is going to think what is their next move."